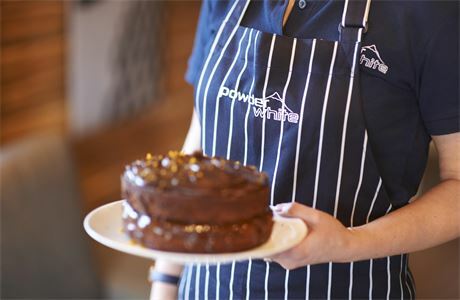 Powder White are looking for highly competent and skilled trades people to join our resort teams for Winter 2017/18. 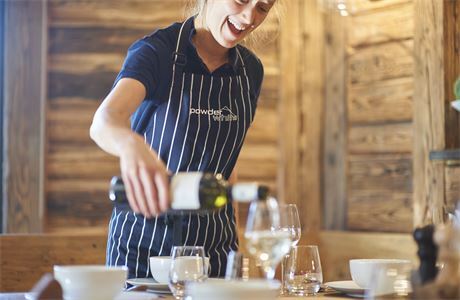 Working closely with your Resort Management team and Chalet staff, your role requires you to work on the front line and have regular guest interaction. 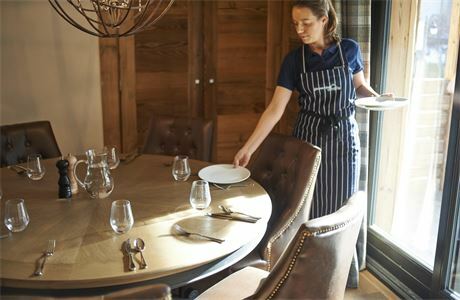 Whether you are doing transfers to Geneva or Chambery or whether you are re-plumbing a loo, re-fixing a shelf or delivering wine to chalets, you will need to be calm, well-presented and professional at all times. So What Does the Role Involve..? Responsibility for resort storage area, overseeing stock inventories & continual monitoring of PW assets/guest supplies. Stock-taking of wood, wine/champagne and bathroom goodies ensuring accurate records are kept for successful re-ordering. Ensuring all properties and appliances are fully operational and in good working order. This will find you being involved with basic plumbing, electrical and carpentry work. Ensuring H&S practices are followed across the resort. Taking full responsibility of the resort vehicles; undertaking airport transfers, offering in-resort shuttle service and driving yourself and your passengers with the utmost care, attention and safety, often under challenging weather conditions. Ensuring that the vans themselves are well looked after, secure and clean, as well as being kitted out with all the relevant safety equipment. Previous experience of working within a client facing role, able to deal with sometimes difficult and challenging situations in changing environments and the ability to think pro-actively and logically to resolve situations quickly. Excellent trade experience and knowledge with a good understanding of plumbing, carpentry and electrics. A strong work ethic and can-do attitude; being prepared to turn your hand to anything and get the job done. And last but not least... a great sense of humour!? 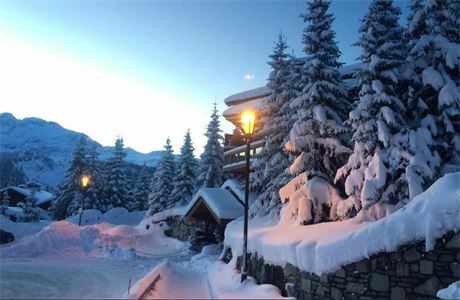 Looking for a ski job? Then look no further. 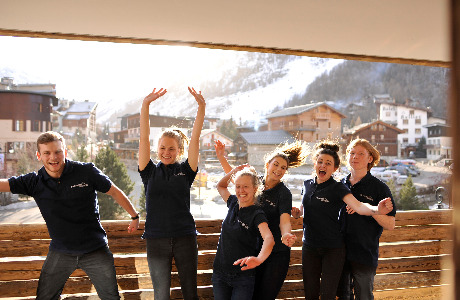 Powder White is a forward-thinking, fast-moving, imaginative and dynamic ski company leading the trend in providing tailor-made holidays for skiers from all over the world. 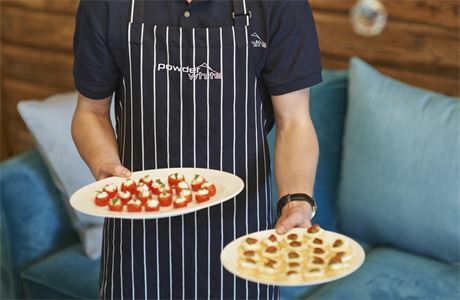 We are proud of the excellent reputation we've built in offering catered or self-catered chalets, apartments and hotels and can boast a high return of not only our valued guests who stay with us year after year, but also our highly motivated team of staff who return with us season after season. What Makes Powder White Different..? First, we are proud of what we do. 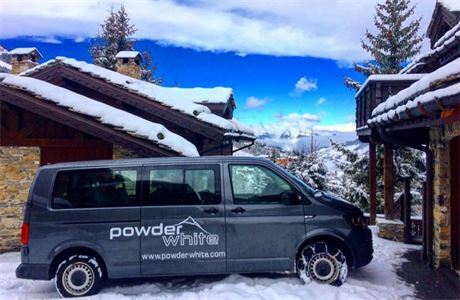 We are the first recognised independent ski tour operator to introduce the flexible formula of offering all properties on a fully catered, part-catered or self-catered basis. Secondly, we do not ship our guests in and out of resort on charter flights and shared transfers - they are free to choose the holiday that they want with the travel that they want. And thirdly, we can boast extremely high levels of guest loyalty and are most proud and protective of our very international client base.